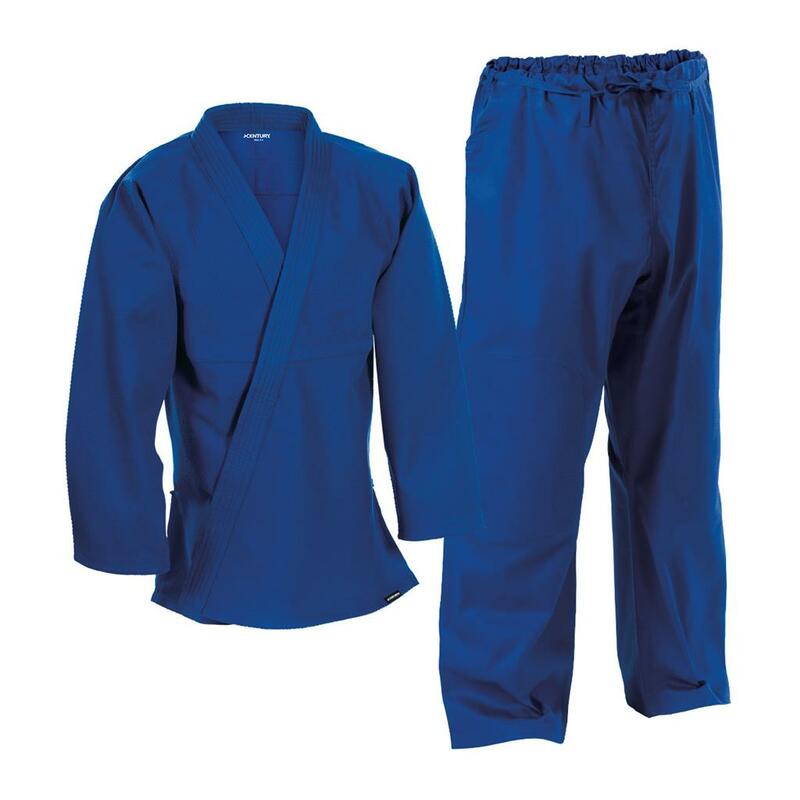 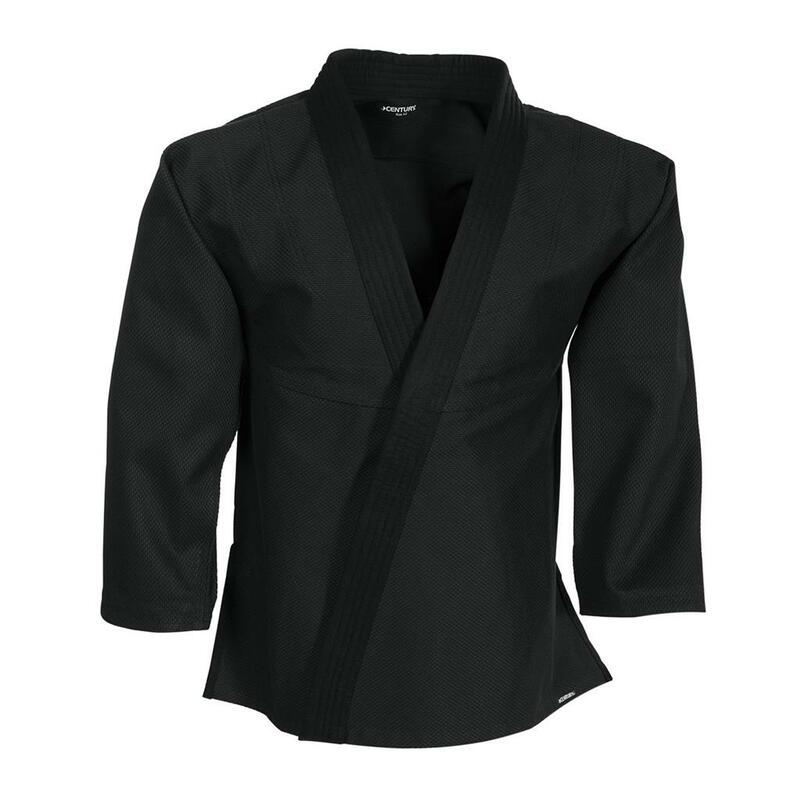 This 100% cotton Brazilian-fit gi is constructed to create a seamless back, with shoulders cut for greater range of motion. 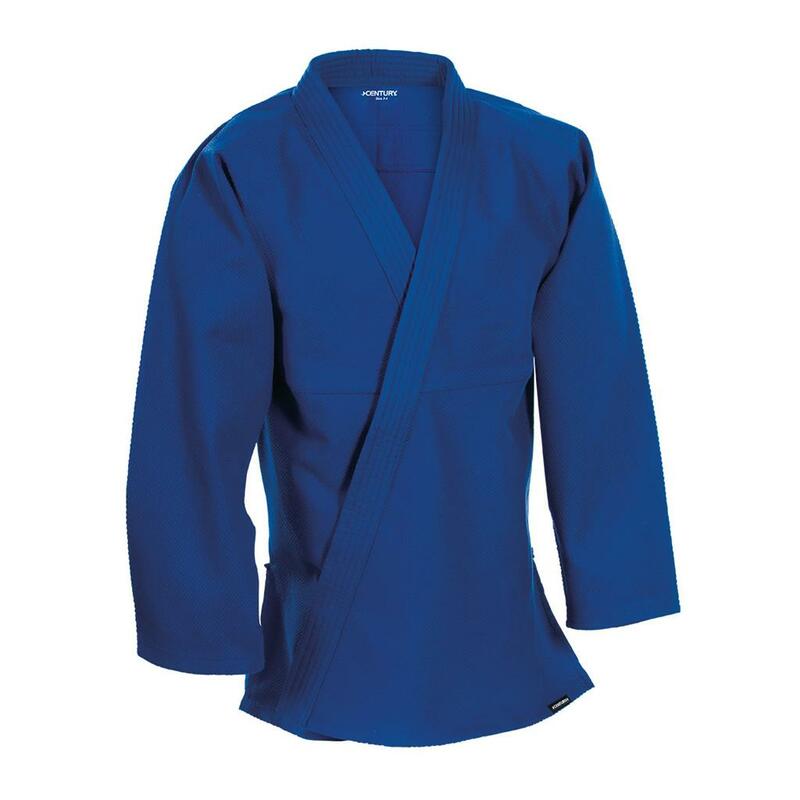 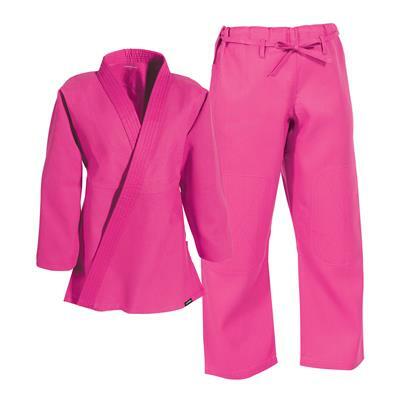 Plus, the tapered lapel, sleeves and body offer less for opponents to grab. 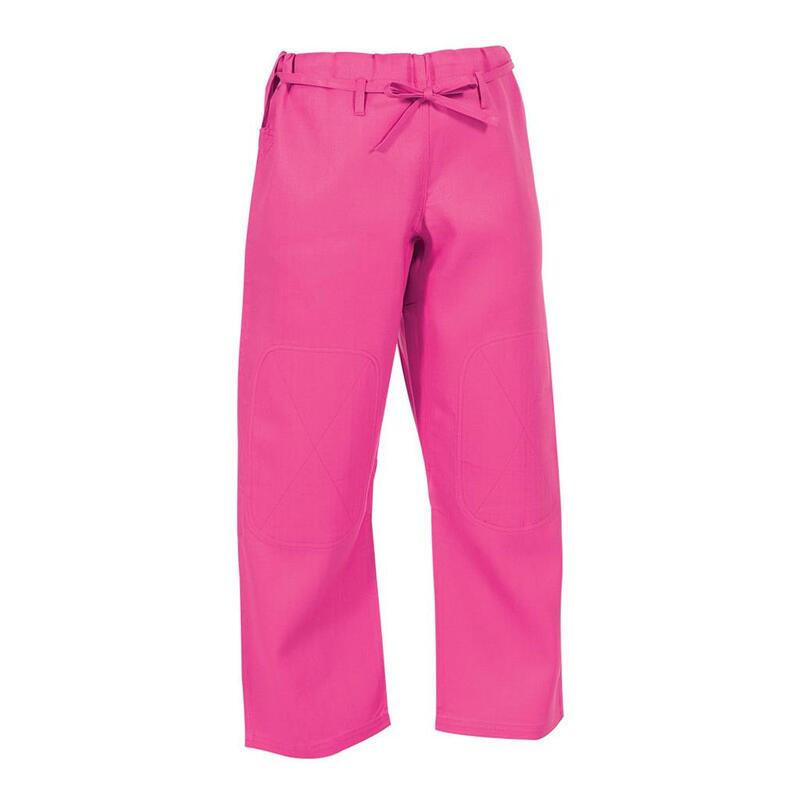 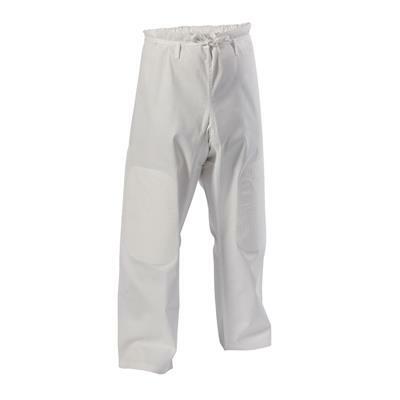 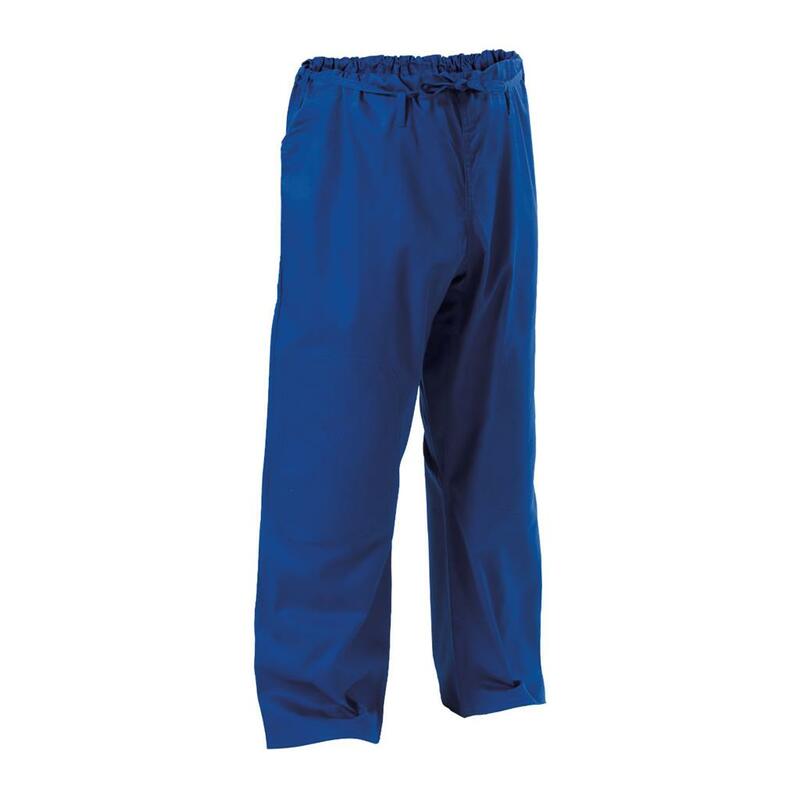 The pants feature padded and reinforced knees with a double-looped drawstring waist. 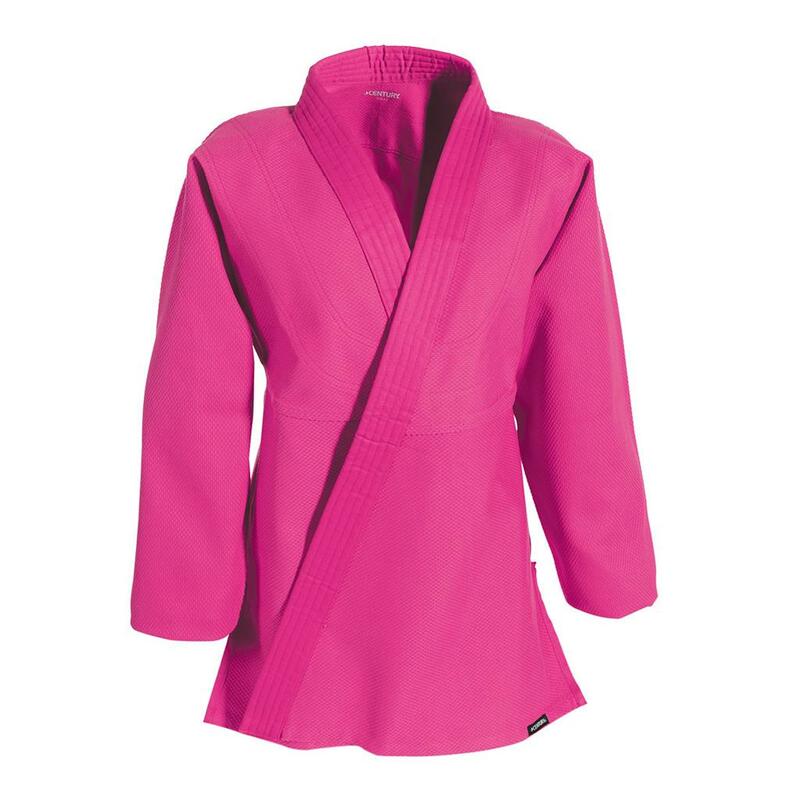 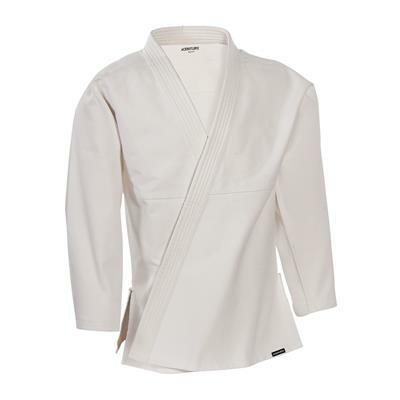 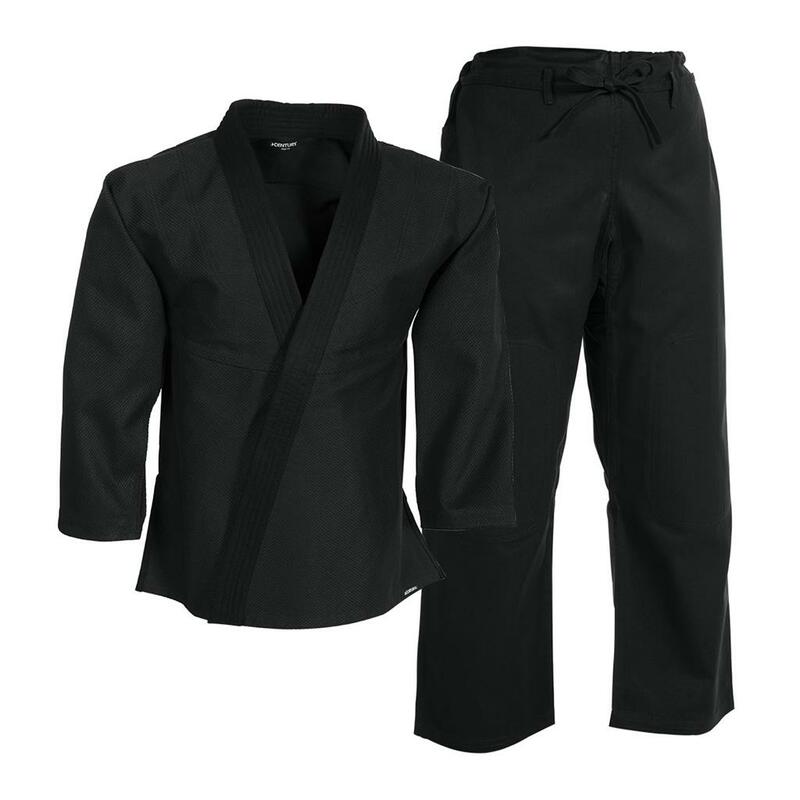 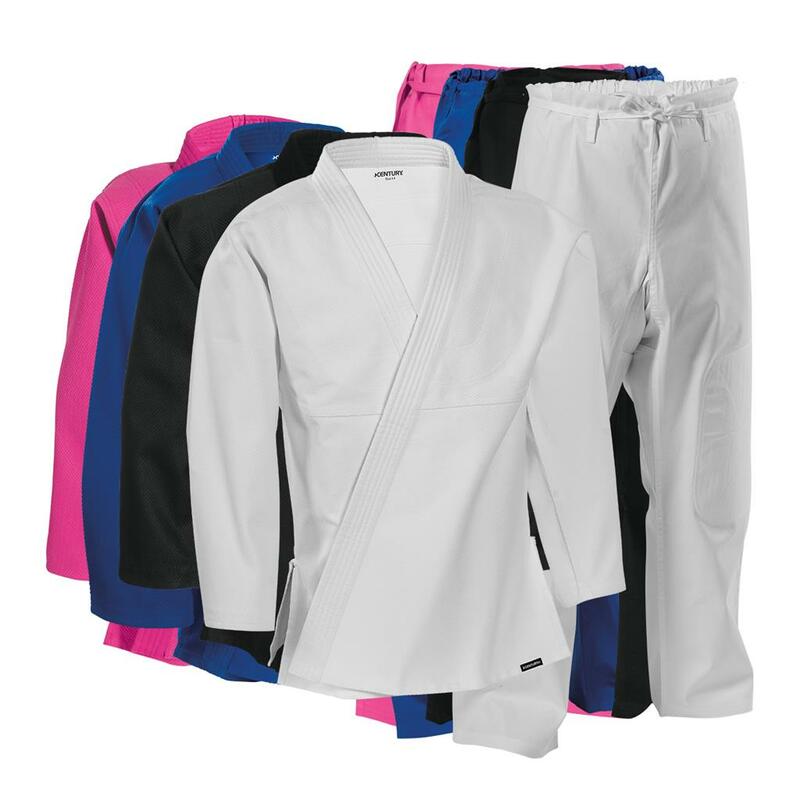 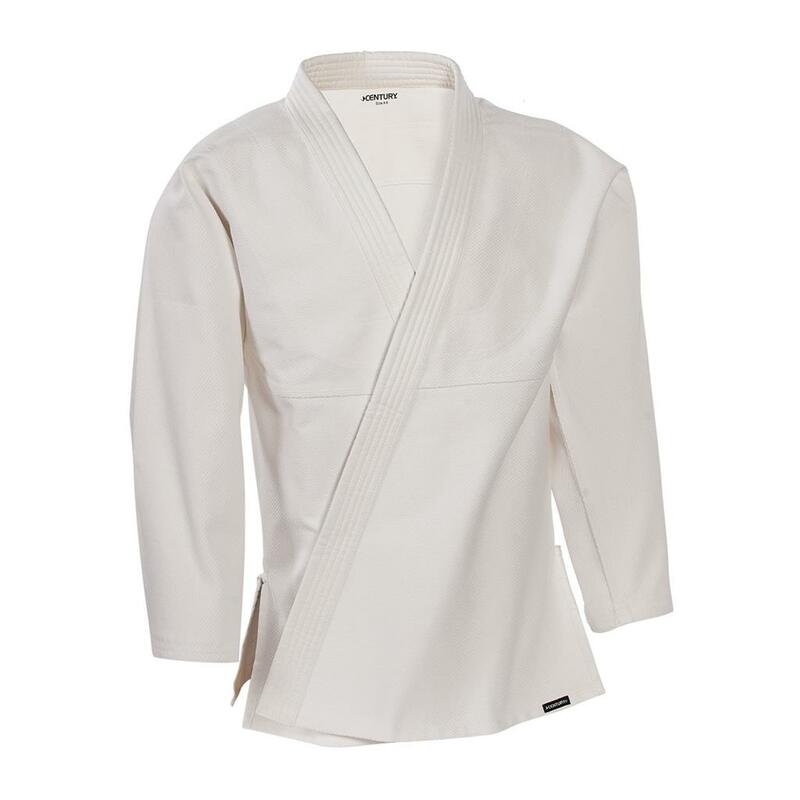 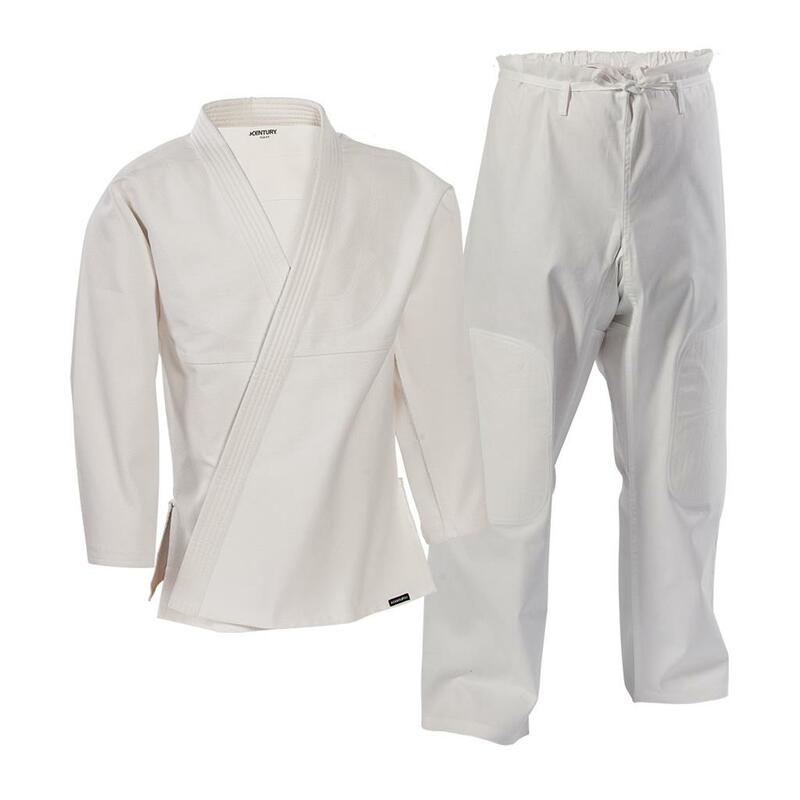 Includes a free white belt with black sleeve.Imported.